With the great support of our in-house storage facility, we are capable to undertake bulk and urgent requirements of the customers. This facility helps us in keeping the stock away from dust, moisture, rain and others damaging factors. 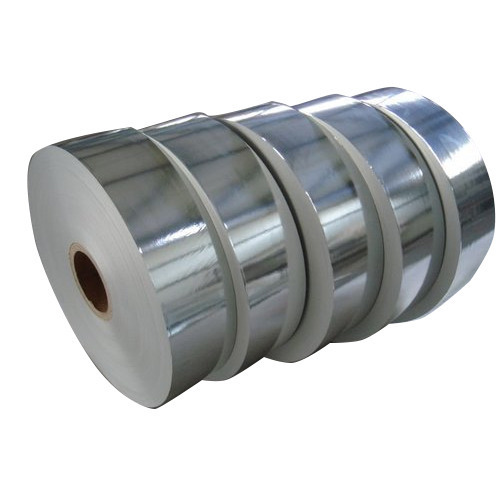 We have achieved great heights of success by providing top-notch array of Silver Lamination Paper. Usage : To make paper plate, Dona, etc.